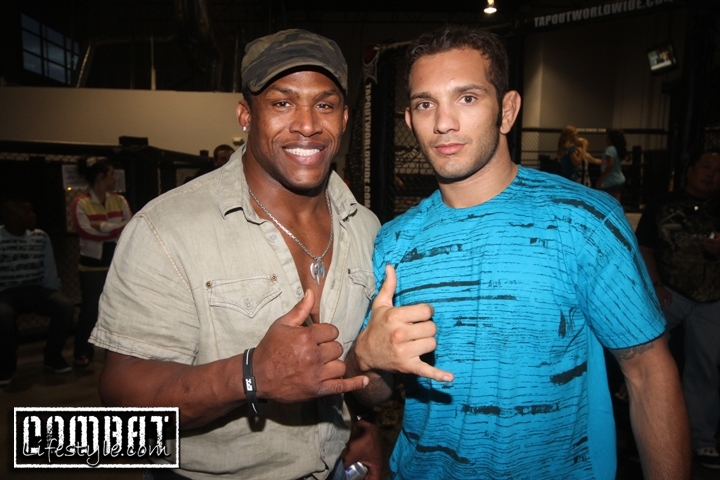 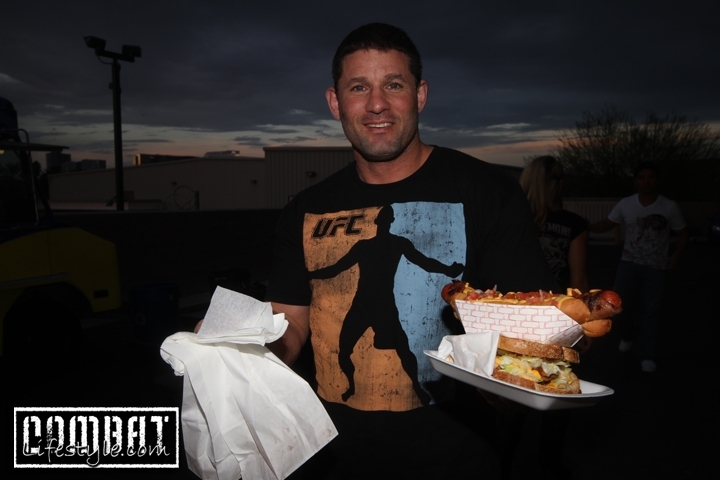 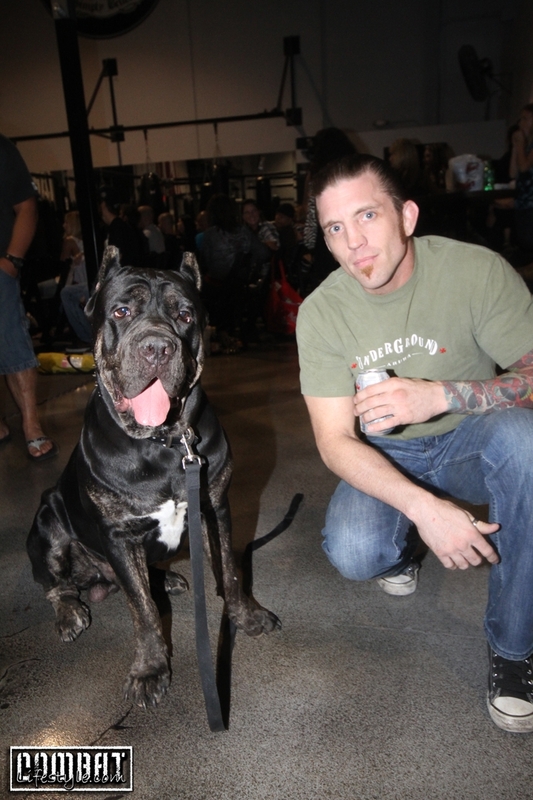 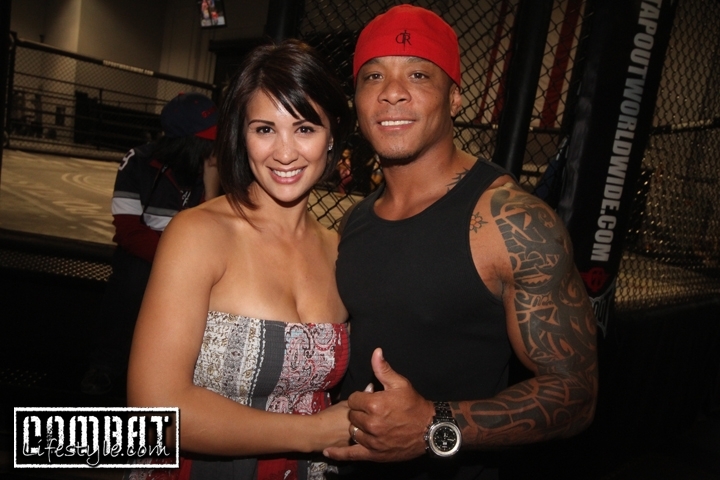 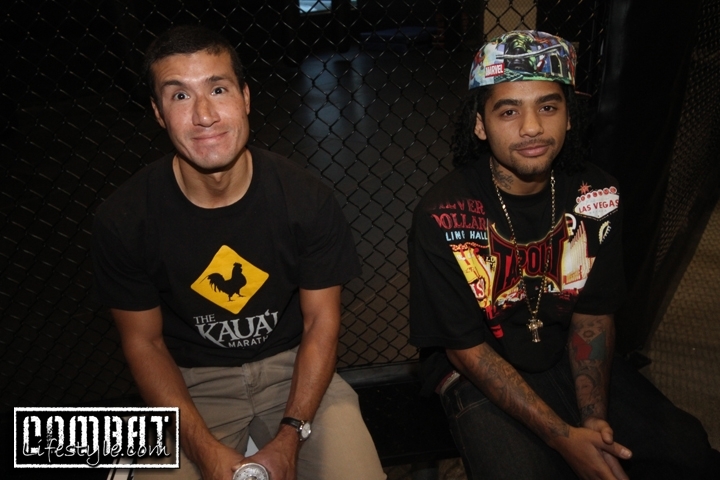 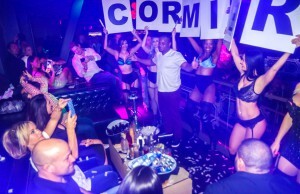 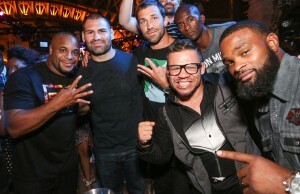 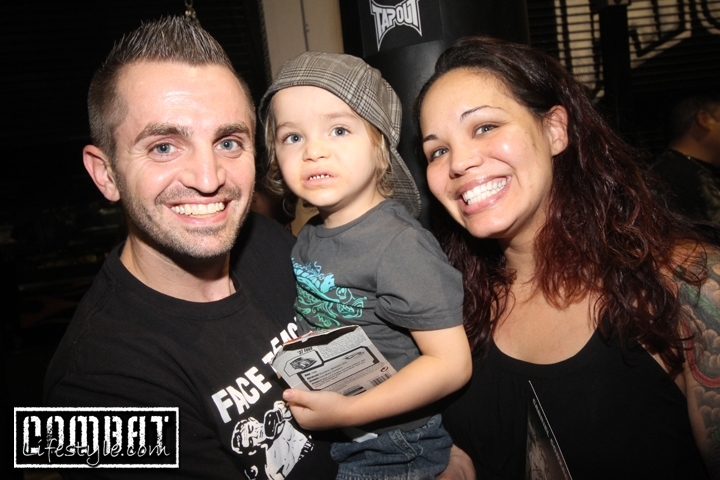 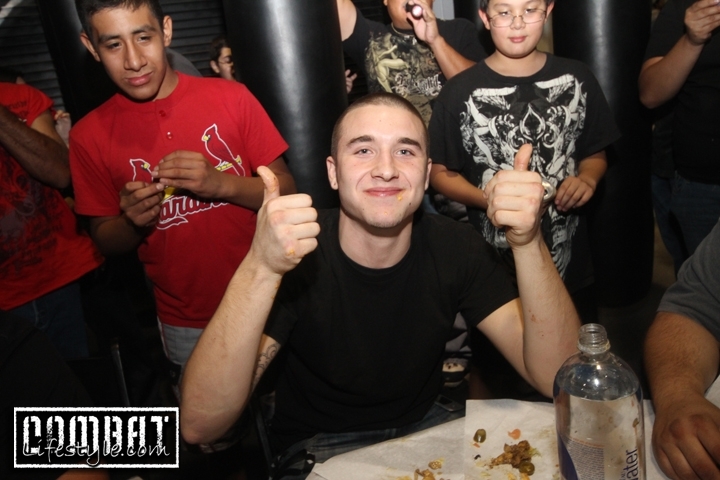 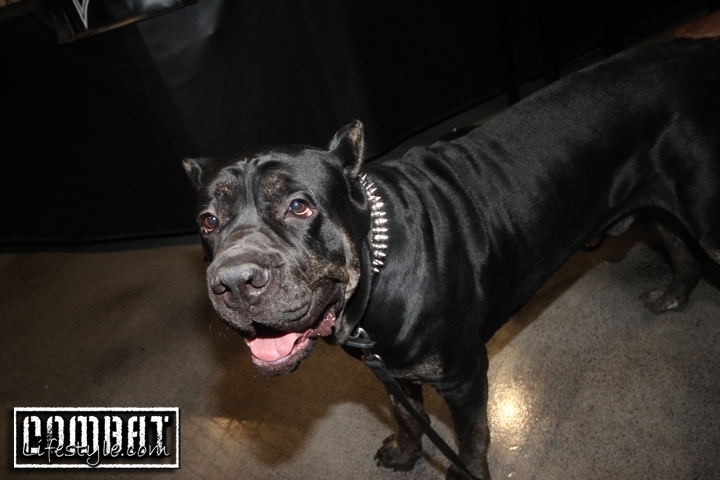 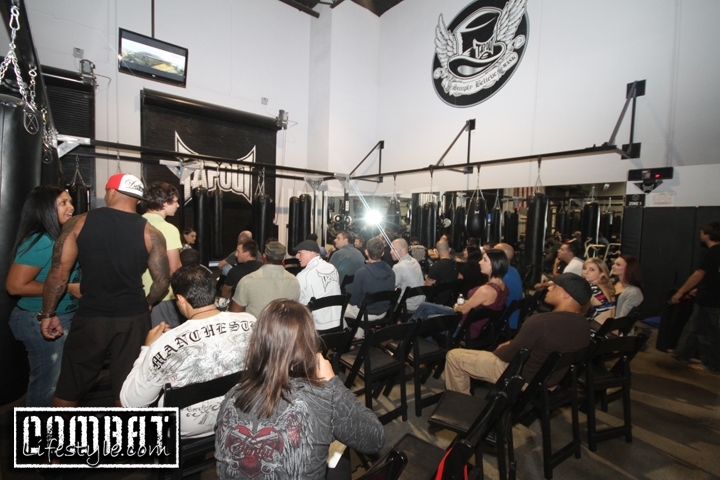 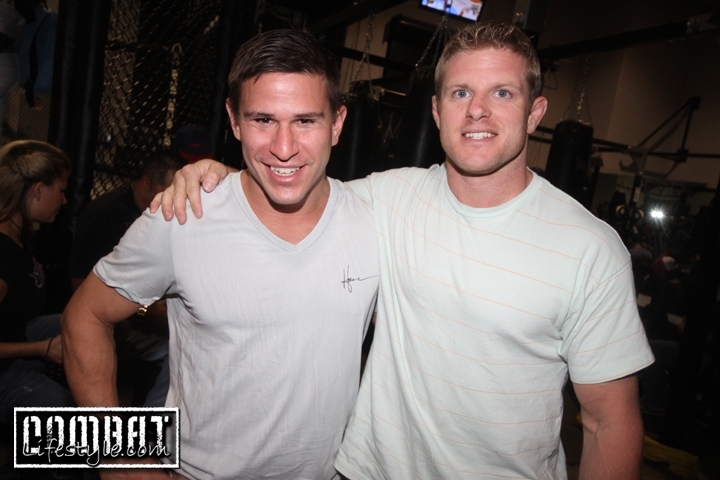 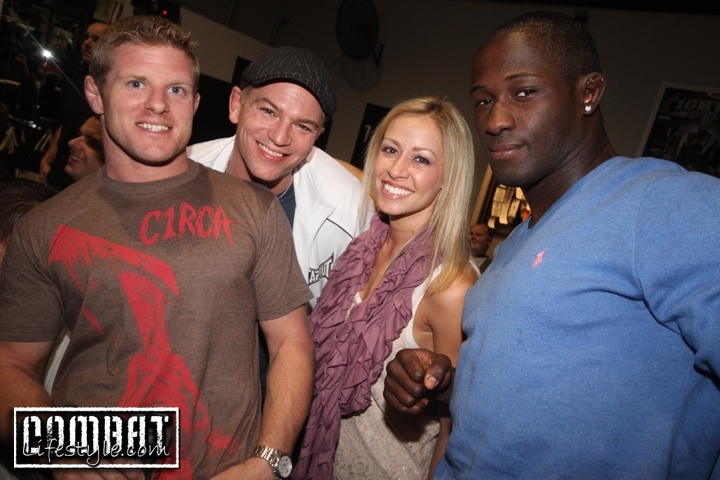 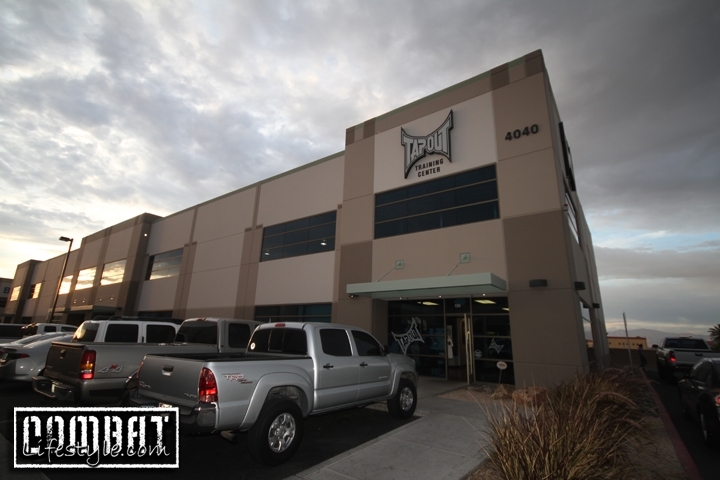 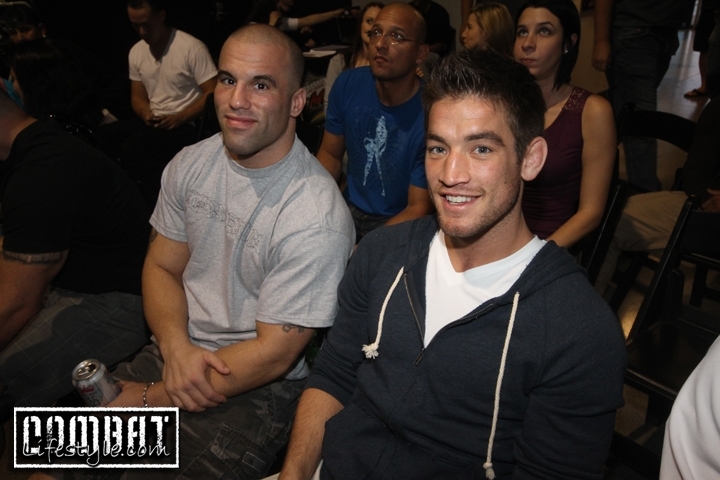 Tapout Training Center held a benefit for little Phoenix who was just diagnosed with autism. 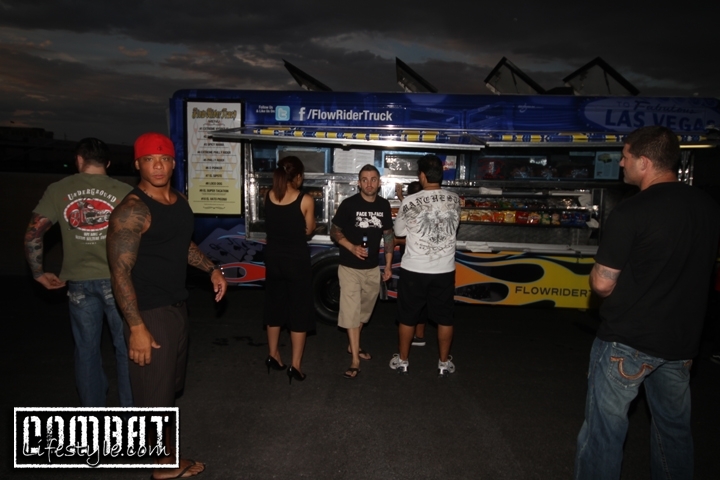 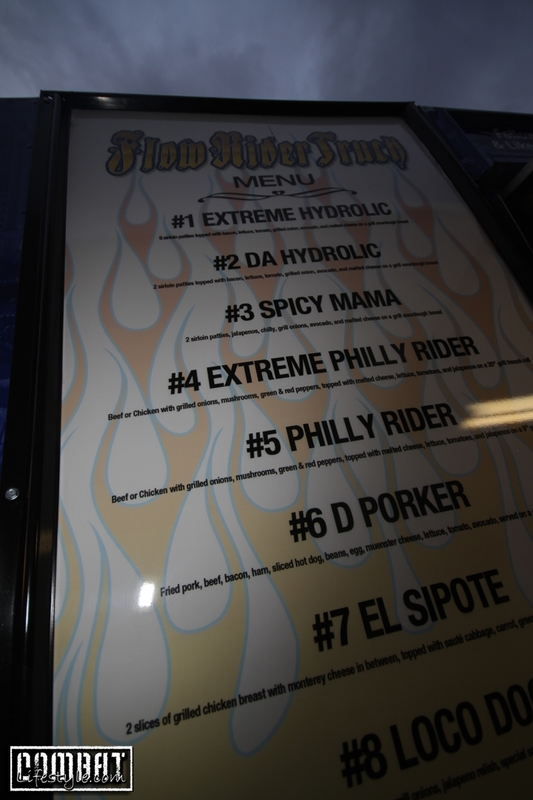 They had everyone to the gym to watch the fights and had the Flowrider Truck there selling hot dogs, hamburgers and philly cheesesteaks. 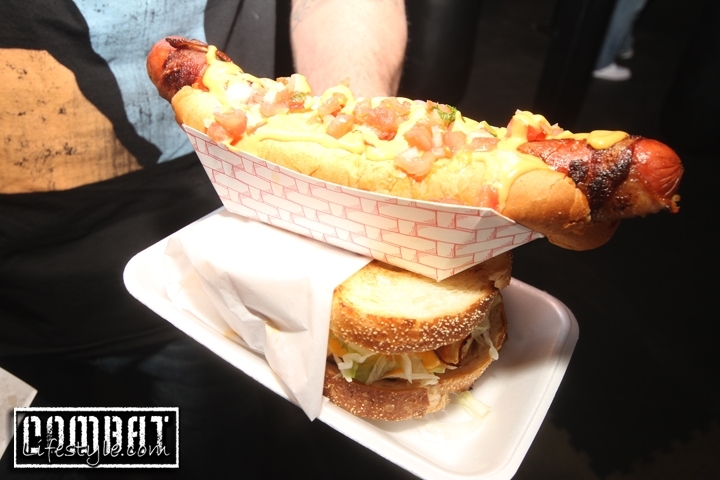 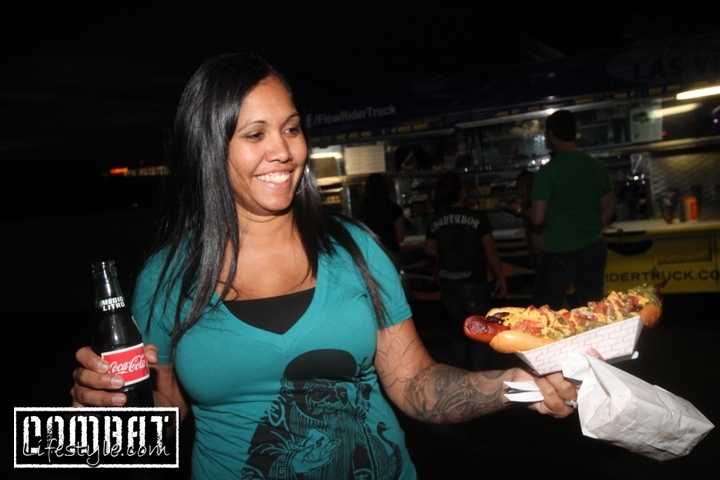 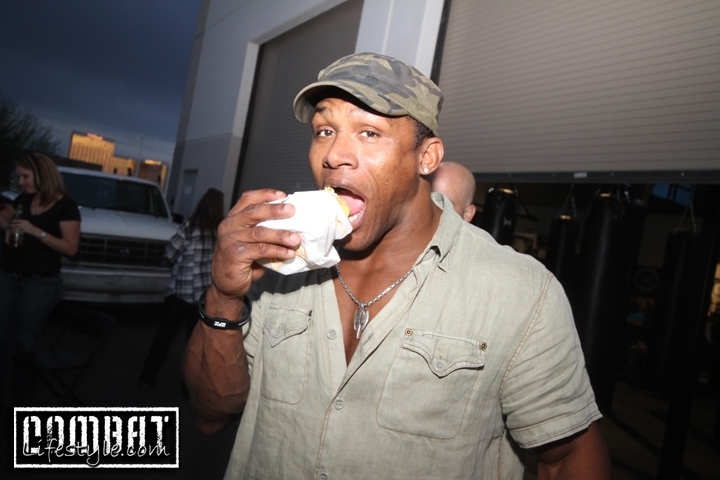 But not just any sandwiches, some boasted a 20′ bun or 8 patties of meat! 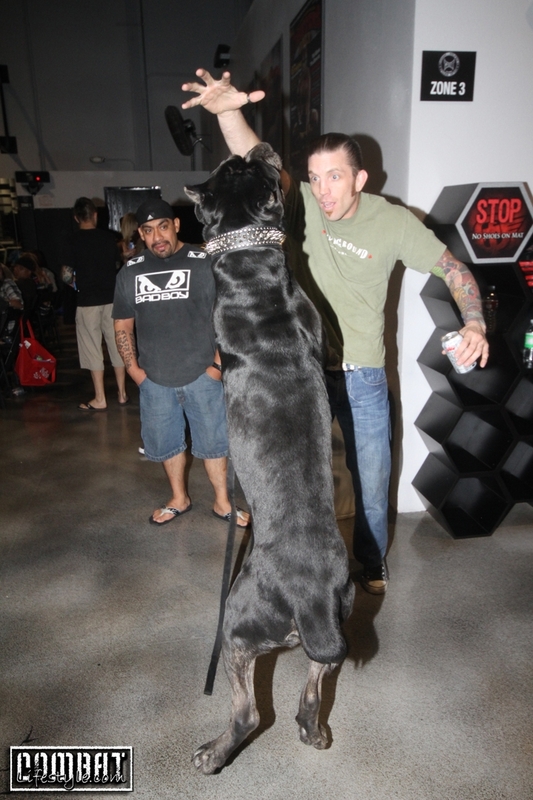 There were even some martial arts demonstrations held. 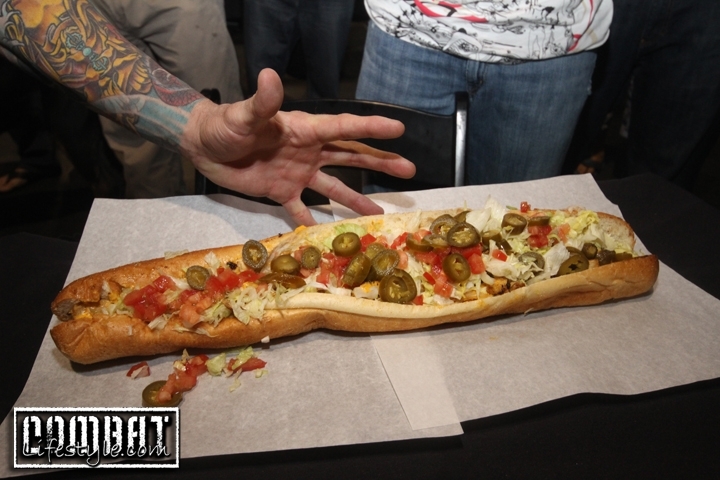 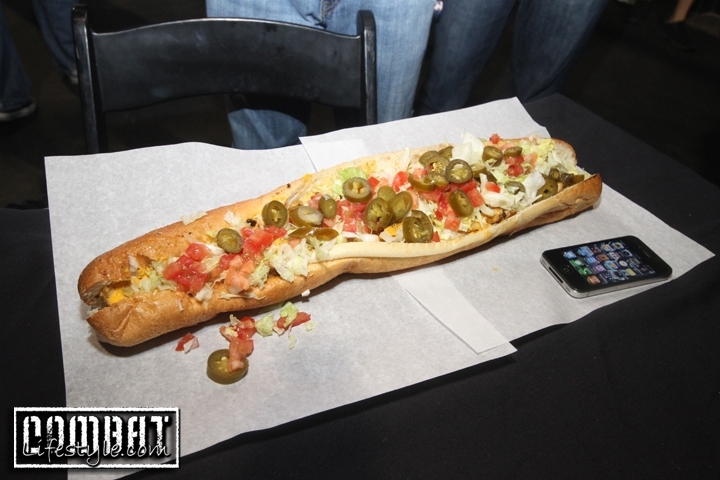 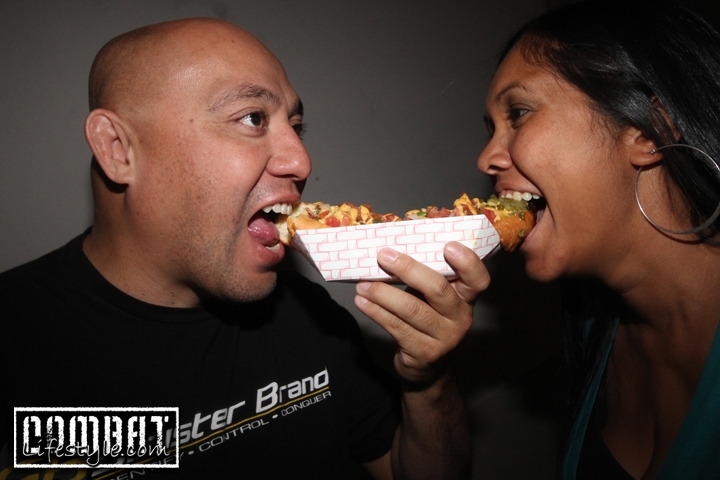 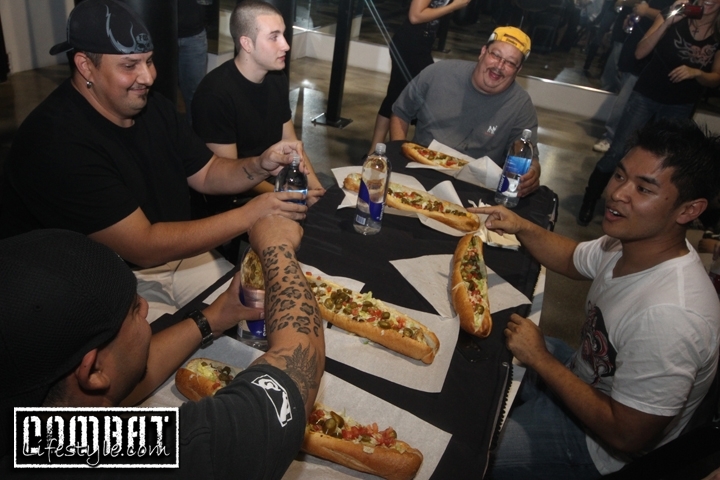 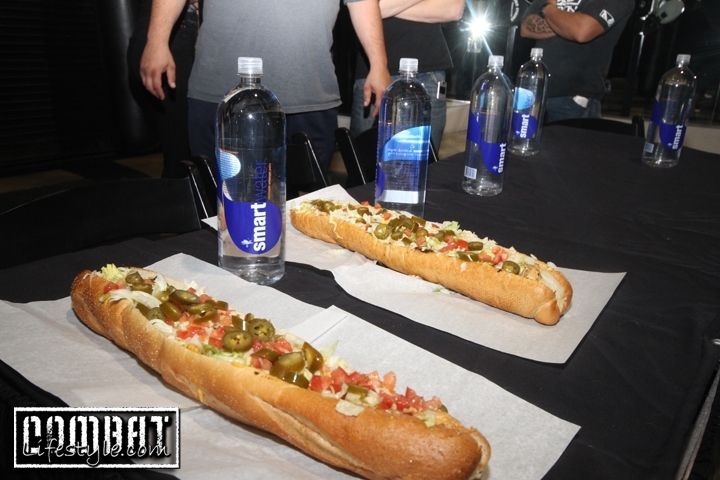 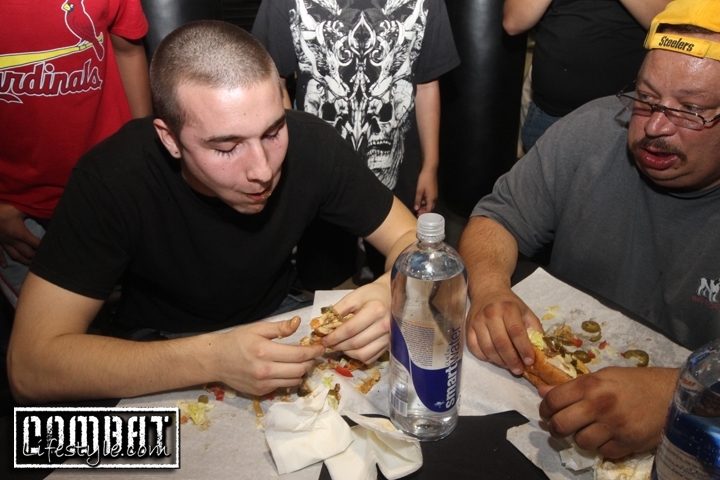 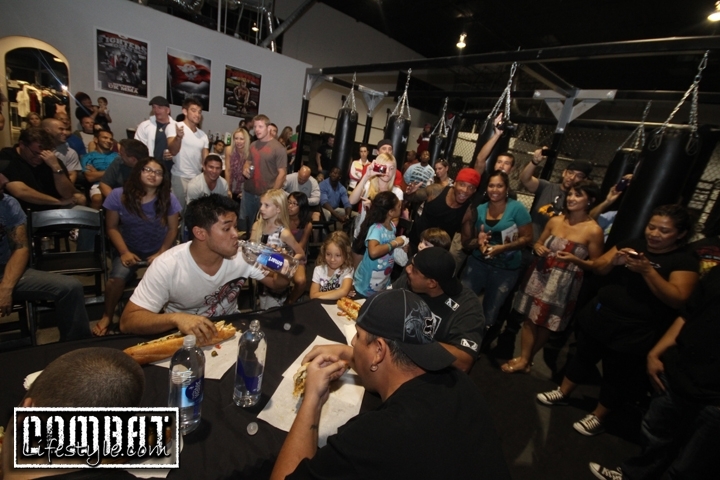 They finished the night off with a Philly Cheesesteak eating contest right before the main event!